Routines are an essential part of everyday life, which is why parents should never take them lightly. Making sure a child has healthy and good routines from a young age on will help them tremendously when they grow up. Many routines are super easy to teach a young child, and once they are used to them, the whole family can start to function better. Now, obviously, every routine can have its exceptions, and parents should never be super strict because the child will start disliking the routine, but having a general sense of what needs to be done regularly and at what time is good for the kid. Some routines are there to ensure kids are healthy and well-rested, while others are good to keep them busy, make school easier for them and ensure the family spends quality time together. Every family is different, which means every routine needs to be tailored to their preferences and needs, but there are some general routines all families should have and all parents should teach their kids. And sometimes certain products can help the kid adjust to the routine, which is why we picked 10 essential routines and 10 great products to go with each. 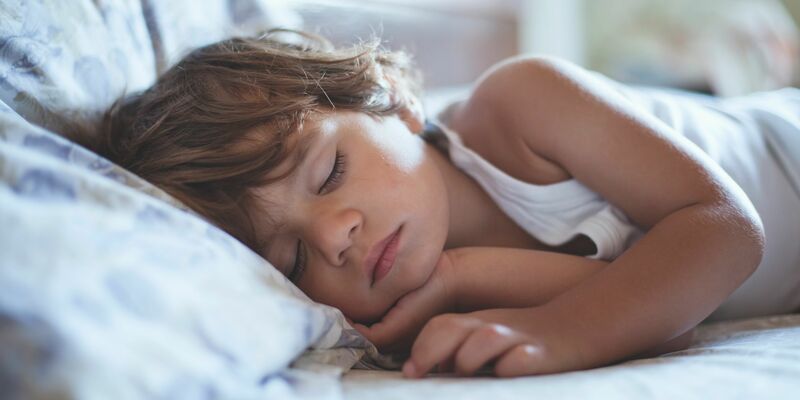 This might be quite obvious, but it is pretty important for a child to go to bed at around the same time every day. This ensures the child always gets enough sleep as the brain sends a signal to the body that it's sleep time around the same time every day. This means that even on weekends, the child shouldn't stay up much longer than usual. And when it comes to a pre-bed routine, that needs to be tailored to the child. Some kids enjoy having a book read to them, while others like to cuddle a bit -- whatever works best for unwinding your child is what you should do. One product that can help a lot with sleep issues is a weighted blanket. It's slightly heavier than a regular one, but still not heavy enough to cause any discomfort to your child. Instead, it makes them feel safe and calm. Sleeping underneath one almost feels like they are getting one big cozy hug. An extra benefit is that it's great for children who move a lot during their sleep as it's not as easy to get out from under it. A weighted blanket is actually a great thing and not just for kids, but also for the parents! The second most important routine is a morning routine. This should also generally mean that the child wakes up every morning around the same time and not too much later on weekends. A coordinated bedtime and morning routine are both crucial for the child's wellbeing. It's best to make sure the child starts getting up on their own from as young of an age as possible, but of course, that depends on how independent each child is. Either way, a kid's morning routine should always include general hygiene and teeth brushing, getting appropriately dressed for the day and having a good breakfast. This is a great product for those parents who are ready to teach their children to be more independent and wake up on their own every morning! 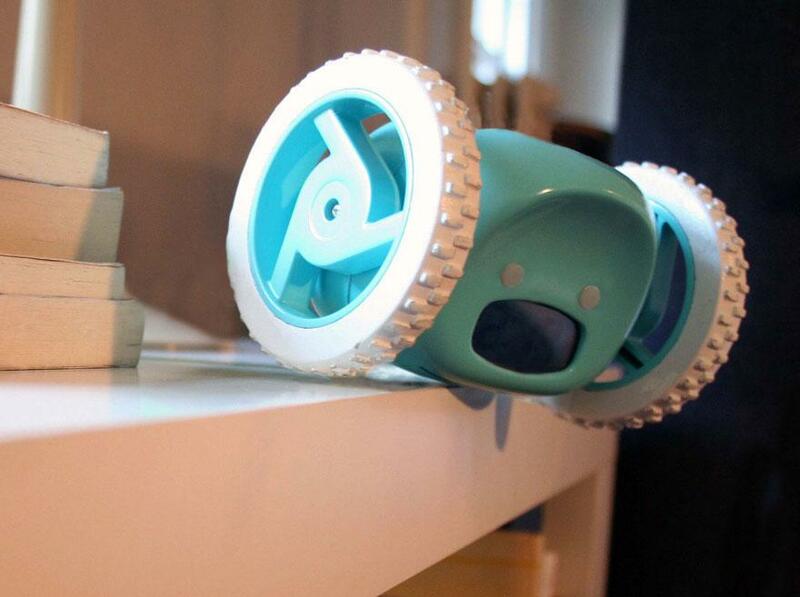 An alarm clock that rolls away using wheels is not only fun but is also useful in getting your kid out of bed as they are forced to chase after it to turn off the annoying alarm. And yes, this is totally another product recommendation that also works flawlessly for grown-ups, so if you have trouble getting out of bed in the morning, you should totally consider getting this one for yourself as well. Then, the whole family can spend all morning chasing their alarm clocks around the house! Okay, this may seem a bit odd, as weekends are generally that part of the week that shouldn't have a regular routine. And we totally agree with that. But even not having a specifically designated routine doesn't mean there isn't a routine at all. A weekend routine can mean that on Saturdays, the kids get to do something super fun, whether it's the whole family going for a walk in the forest, the children playing sports or going to the movies with their friends. Either way, creating a slightly less strict routine on the weekends makes sure the children get to be active but also don't forget to have fun! Living in a world where sitting at a computer is part of everyone's daily routine, it can be quite hard to keep track of one's physical activity. This is why parents should consider investing in a child activity monitor, especially if their kid tends to sit more than being active. We're not blaming anyone -- sometimes between school, homework, and extracurriculars, there is no time to be active, but at least on the weekends, parents should insist the child walks and runs around more. 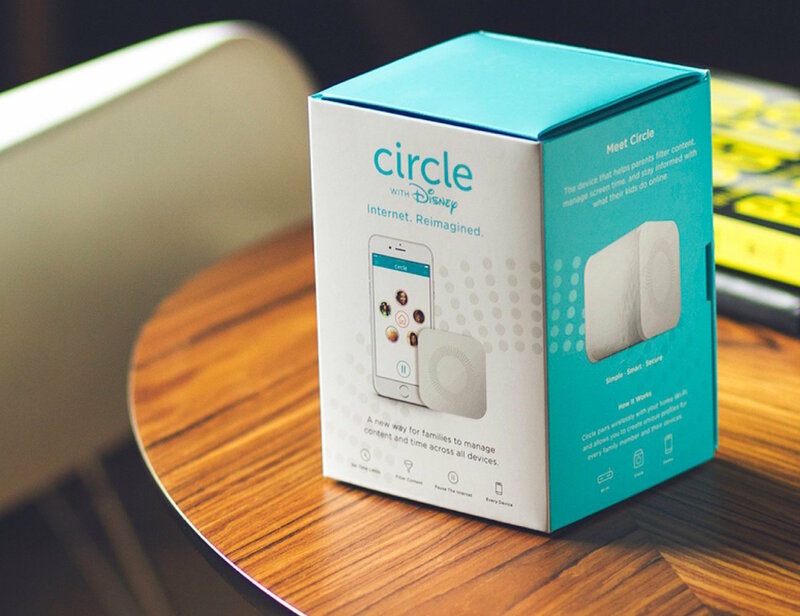 Having an activity monitor can help them keep track of just how active their child has been during the day and make moving around that much more often. Having a regular bath routine is also essential as it gives your child the chance to unwind and relax while taking a lovely calming bath. Making sure they are comfortable and not afraid of baths is also very important. 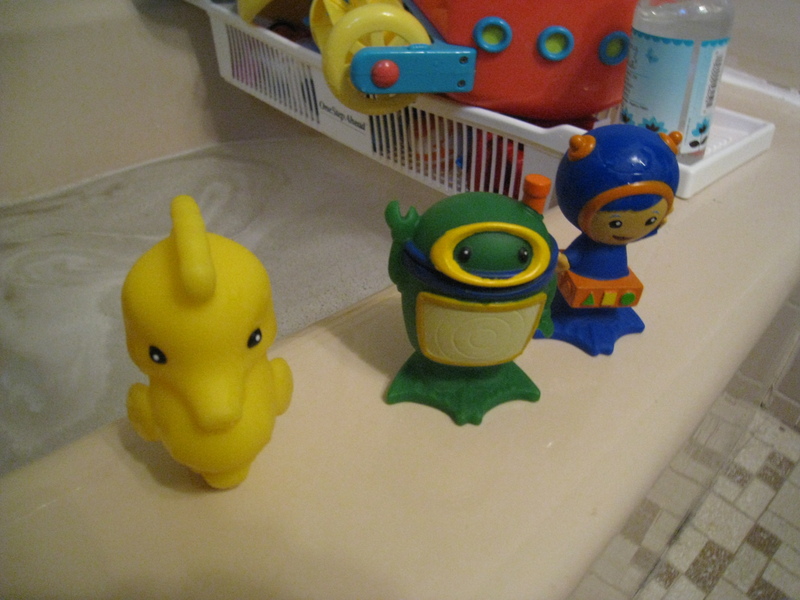 Fortunately, there are plenty of products and bath toys out there that assist in making sure your child has a great time in the bathtub. Make sure to also teach your child from a young age to shampoo their own hair and wash themselves in order to promote their independence -- chances are they will love it! One product that is a bit more interesting than your good ol' regular yellow rubber duckie is bathtub finger paint! It's soap-based paint that allows the child to draw with their fingers on the tub and the wall (if it's tiled), and honestly, doesn't that sound like so much fun? Seriously, we are not gonna judge if some of you decide to get this for yourself because there's nothing wrong with unleashing your inner child every now and then. The best part is that once the masterpiece is done, it can be easily removed with just plain water, leaving no marks behind. Another routine that parents shouldn't close their eyes on is a car safety routine. This means teaching your child how to safely get into the cars, help them put the cars seat straps on, and in general, make sure they understand that being loud or too active in a car isn't safe as it's distracting to the driver. Getting car safe toys can be of big help to those parents whose children tend to be slightly more active in a car. Every kid is different, but all kids need to know how to behave in cars and it is every parent's job to teach them that. If the child is still young, one thing that can help both the kid and the parent have a better car safety routine is a baby car seat mirror. It is safely attached to the seat and allows the parents to make eye contact with their kids while driving. This not only helps an anxious child feel safer because they see their parent, but it also makes sure the parent can keep an eye on their kid easier. Products that make a car drive more relaxing and safer for both the child and the parents are always a good idea. Another important routine that parents should try to teach their kids early on is cleaning their room. Now, this can be ten minutes every night before bed, or an hour once a week, depending on how messy the kid is. Making sure a child knows that their room and its cleanliness is their responsibility is going to help them develop a habit of being tidy. Of course, this doesn't mean the parents can't help, especially if the kid is still young, but letting them do it, no matter how long it takes, is always better. Play some fun music, have a few snacks ready and turn it into a party instead of a chore! This is something that every kid's room should have: a bunch of boxes and bins where they can store their toys, art supplies, and school equipment! They are even useful for the closet to put socks, scarves, and hats in. It is an easy concept because it's fast and there's no need to organize things inside it, which makes it fast and even fun for the child. You can also help them label the bins. And once it's all organized, all they have to do every now and then is take the mess from the bed and floor and put it in the bins accordingly. Just as it's so important for the kid to go to bed and wake up approximately around the same time every day, it's also important to have regular meals around the same time every day as well. Kids need enough food because they are growing and need the energy, and besides making sure they eat healthy, parents should also insist on eating each meal at a designated time, preferably at the table without any distractions such as a TV. Focusing on the meal and the person one is eating with is such an easy habit to install into a child, and they will be grateful for that. 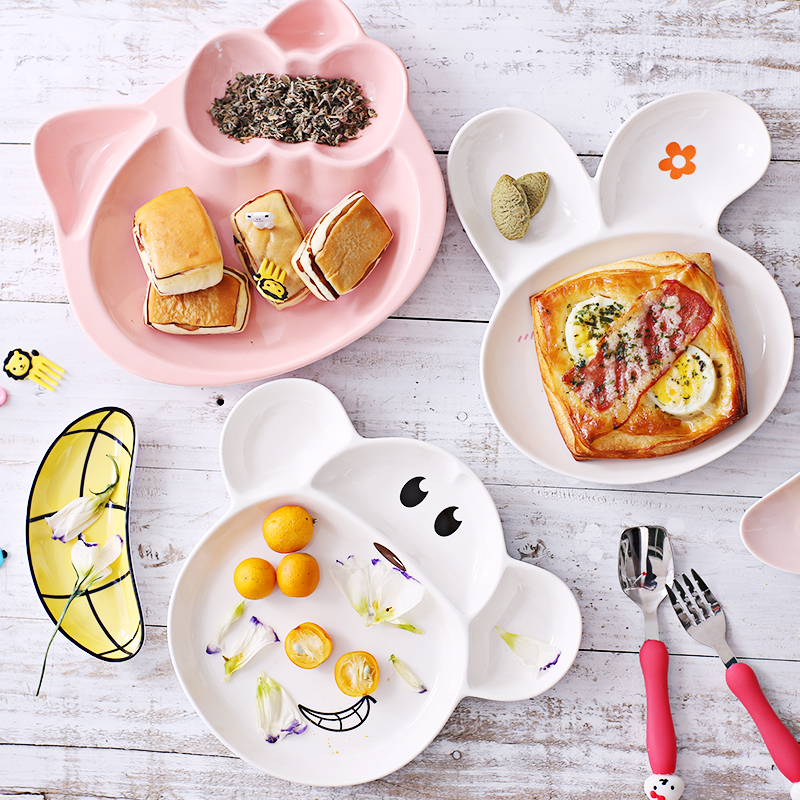 A great way to help your child have better meals is to use portion plates. Investing in a more expensive kids' plate can simplify your life by teaching you the right amount of veggies, carbs, and protein to portion out for your child. It also makes it super easy for the child to fill their own plate, and thereby become more independent. Plus, eating out of those is super fun compared to regular blank plates, which means that picky eaters are more likely to eat everything up. And every parent knows how hard it can sometimes be to make your child finish the meal. A regular family time routine can do wonders for keeping the family close. There always comes a time that each family member gets so busy that hanging out together just stops being a priority, without anyone really noticing. 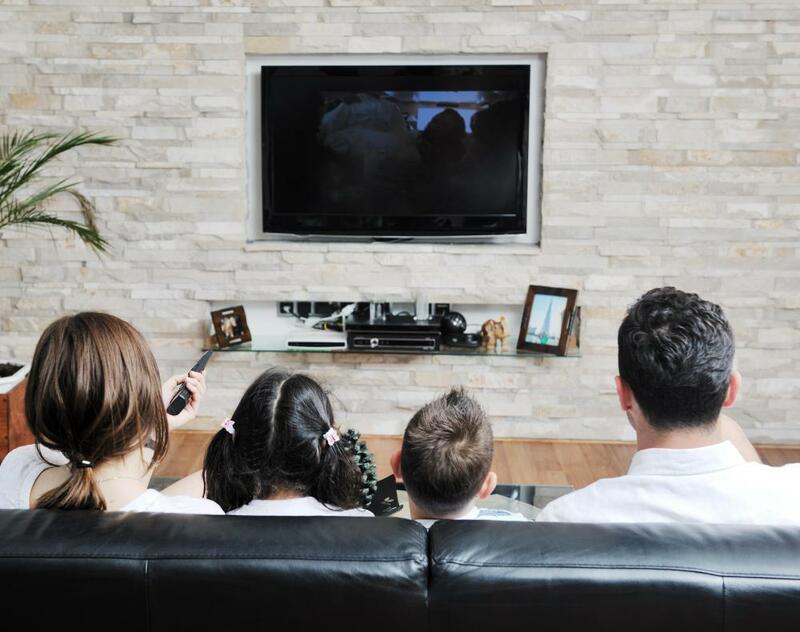 In order to prevent that from happening, parents should create a family time routine, whether this means going to lunch together on Saturdays, watching a family movie on Sundays or playing a game of basketball in the backyard, or anything else. It's up to every family to decide based on what they enjoy. But having some kind of regular activity everyone does together is crucial for maintaining a good relationship. One thing that almost all families love is playing fun family board games. And there are so many kinds of board games out there that every family is bound to find one they like. There are different ones based on your kids' ages, the number of players, and the length of time you want to be playing. Board games are one of the best ways to get the whole family to sit together around a table and spend a few hours talking, laughing and playing. And with the right game that everyone loves to play it is bound to turn into a regular family time routine! A modern-day routine that parents should take more seriously is creating a screen time routine for their child. This means that they decide when and how much time the kid spends in front of the computer, TV, on their phone etc. This may be hard, and the child might complain, but too much screen exposure can have plenty of bad effects on your child's health, which is why parents should stick to the rules quite strictly. And the best way to make this easier for the child is to show how much fun they can have without looking at screens all the time. Since keeping track of a child's screen time is hard, there are some very good apps and devices out there to help. At first, this may seem like a ridiculous and unnecessary thing, but once parents realize how much time their kids actually spend in front of screens, they might change their mind. Plus anything that makes parenting easier should be given a chance. These apps and gadgets can not only help you monitor the time a child spends with screens, but also help you monitor the content they watch and engage with. And in today's world that may be a necessity. A good way to help your child be better at school is to insist they have a good homework routine. Now, this is going to be different for every child, but in essence, it means you need to help them make a schedule for doing their homework, whether it's right after school or later in the day. This can also mean they always get healthy food to snack on, some cool markers to color coordinate notes or some calming music in the background. Help your child figure out what works best for them and then use that to turn it into a regular routine! A great way to keep your kid organized and on top of their school work is to create a homework wall station. This can be perfectly customized to your child's needs, preferences and height. There are so many products out there that can be used for this purpose, and the best way is to include your child in the process of creating it. It can be as simple as a tiny blackboard they can write their homework to-do lists, or as elaborate as hanging storage for their school material. This is also an easy and accessible way for you to keep track of your kid's work. Sources: afineparent.com, ahaparenting.com, liveabout.com, melbournechildpsychology.com.au, petitjourney.com.au, psychologytoday.com.